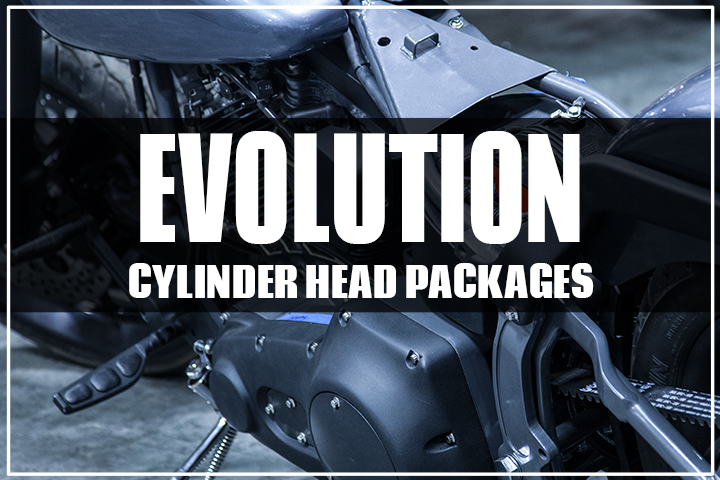 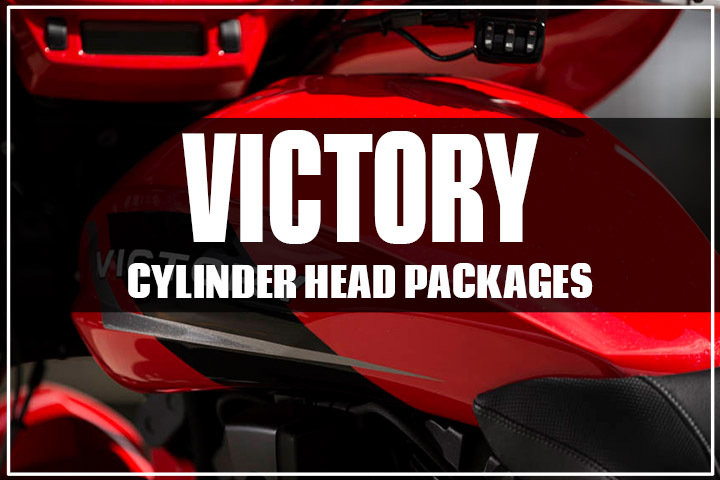 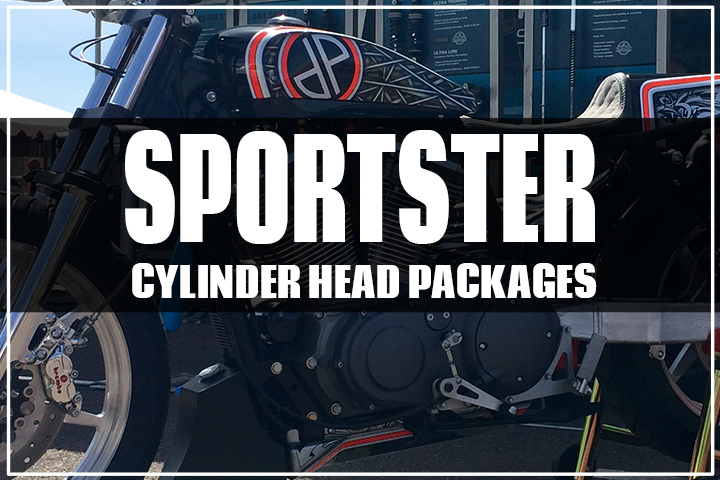 Revolution Performance uses the latest state of the art CNC Cylinder Head technology to laser scan, digitize and digitally reproduce intricately developed cylinder head modifications for American V-Twin applications. 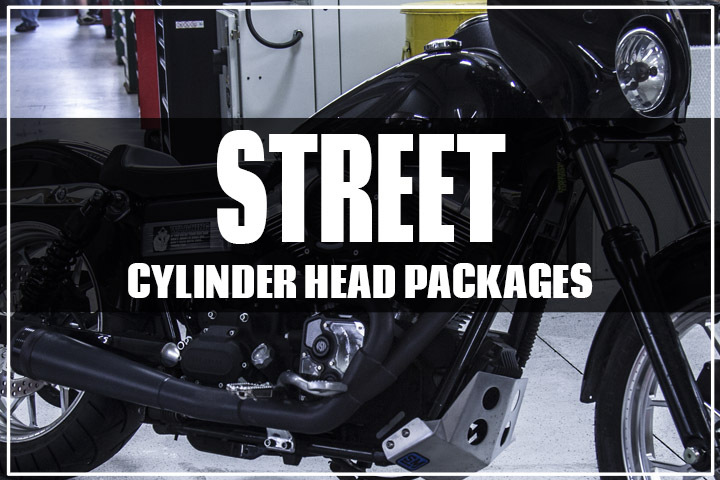 We offer CNC Porting and Complete CNC Head Packages including oversize valves and performance valve springs designed to work with our big bore kits or for standard bore applications. 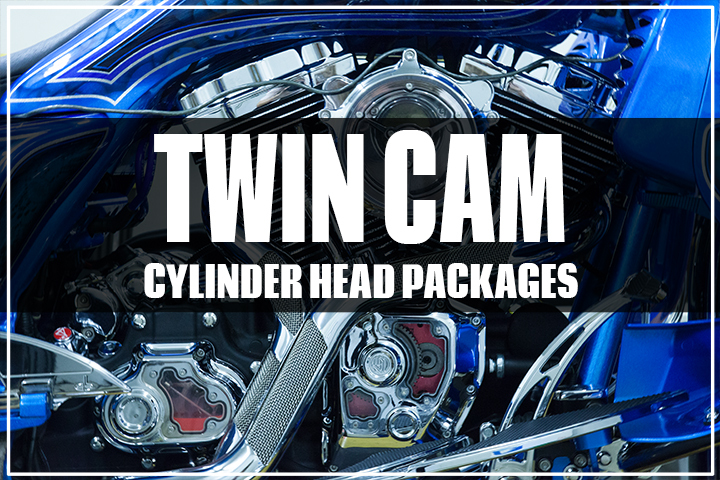 We also offer a complete line of CNC maintenance services like seat and guide replacement and CNC Valve Jobs. 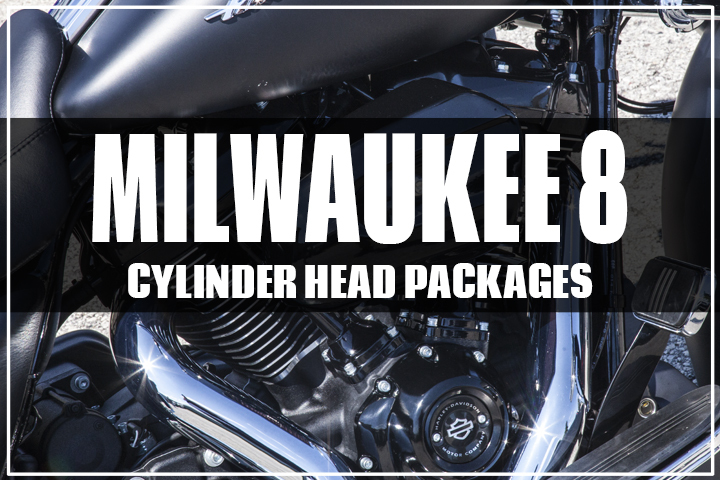 To see specific informtation and pricing of each cylinder head package, click on the specific engine family below.